Each event is bespoke and we work closely with you to help you achieve your goals within your budget. In an ever changing, fast-paced world, success is determined by making good choices. 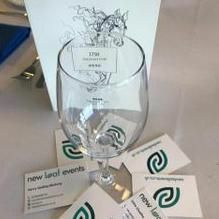 To make your next function unforgettable, choose New Leaf Events; our aim is to shoulder the stress, worry and time involved in organising an event so you are free to enjoy the moment.